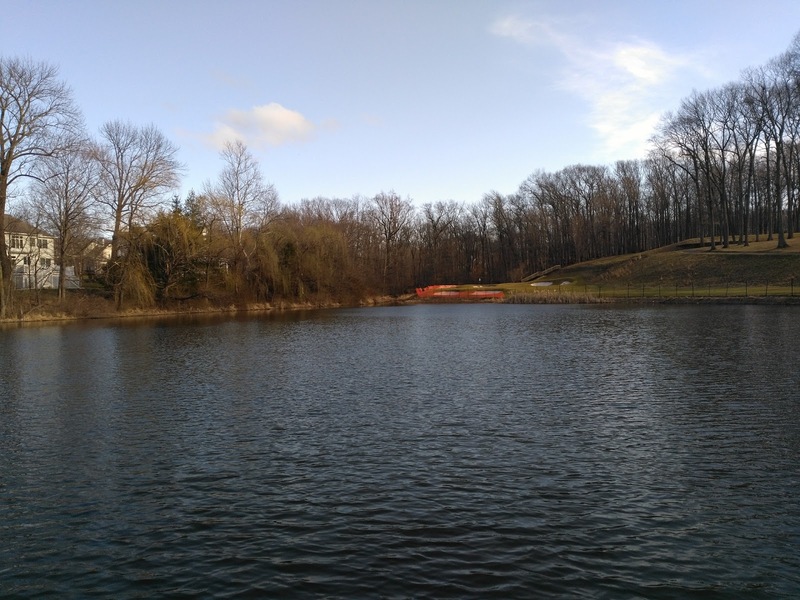 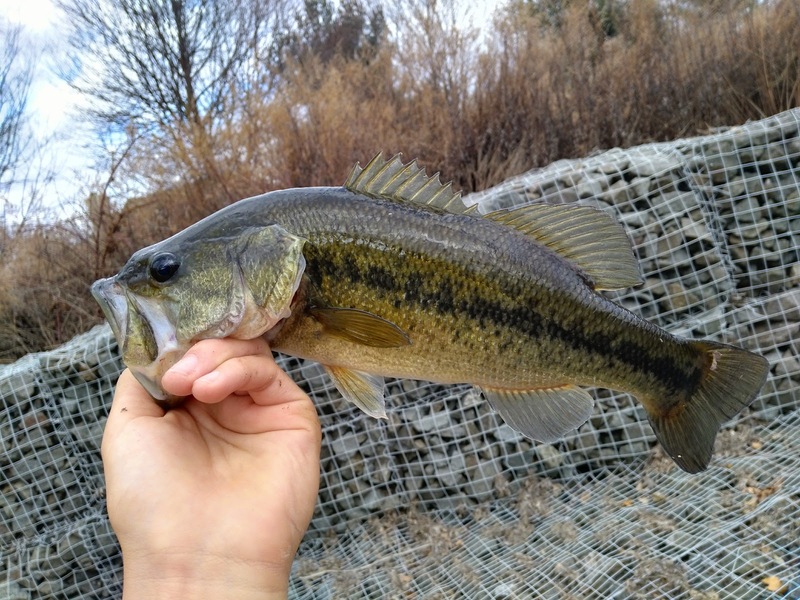 It was a warm February day, and the golf course was calling. 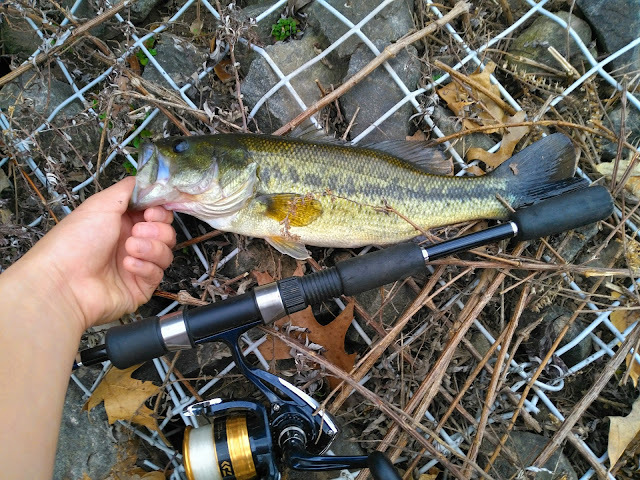 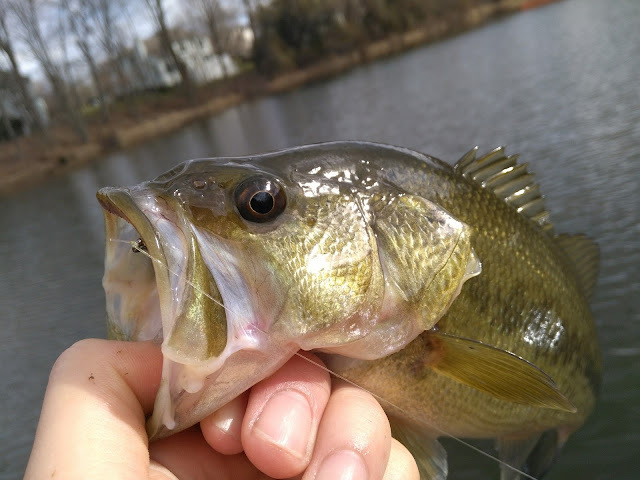 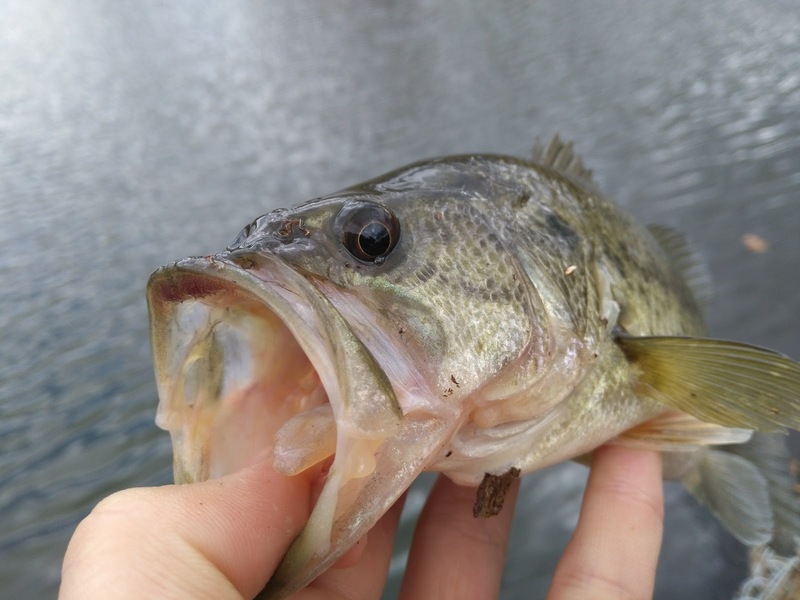 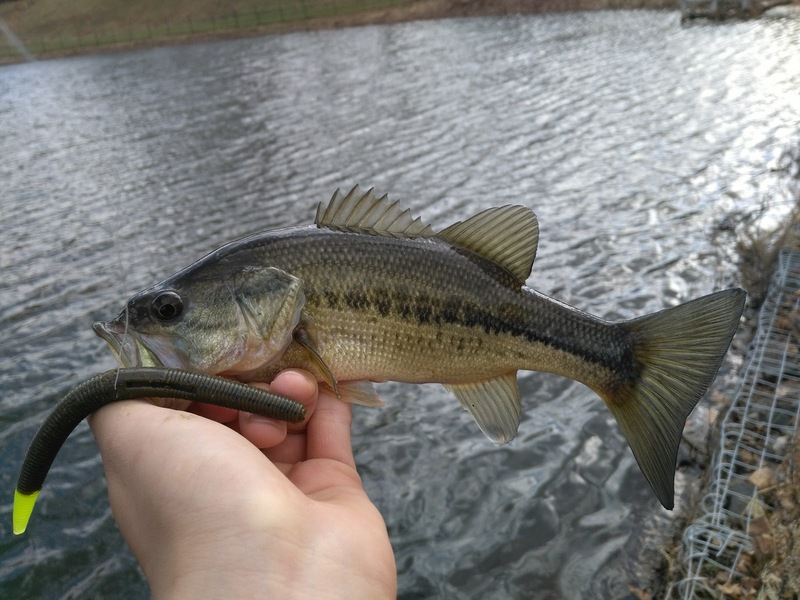 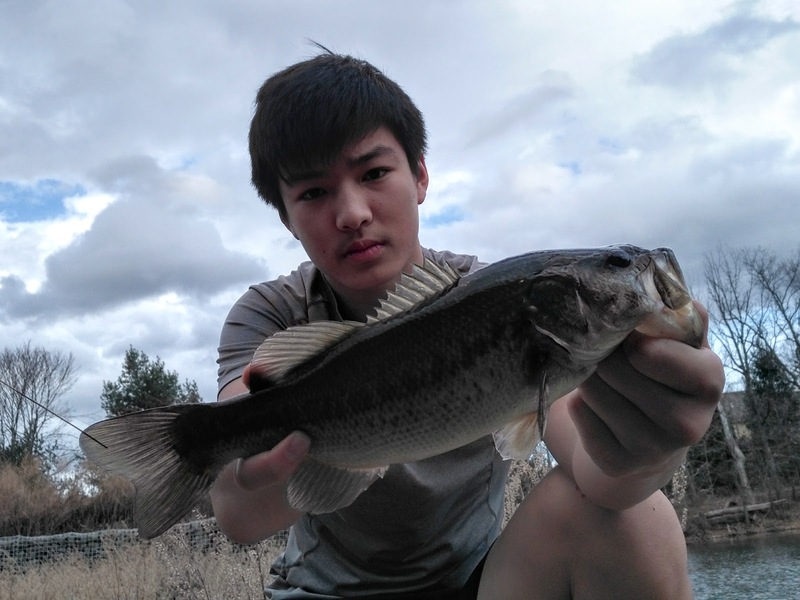 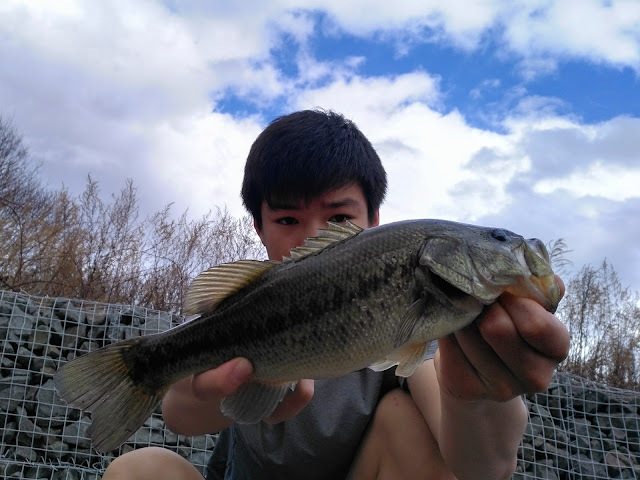 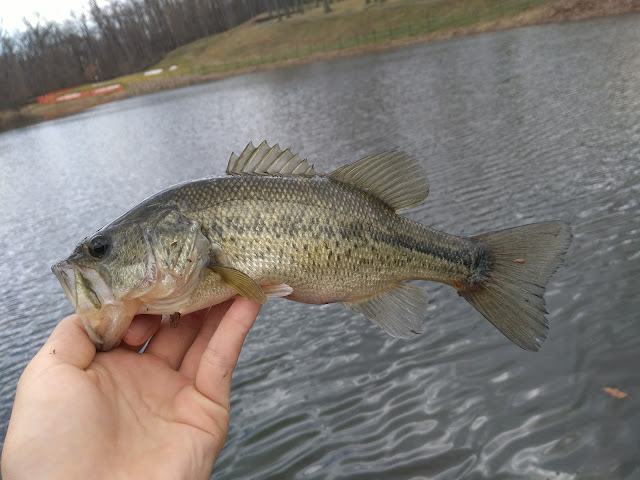 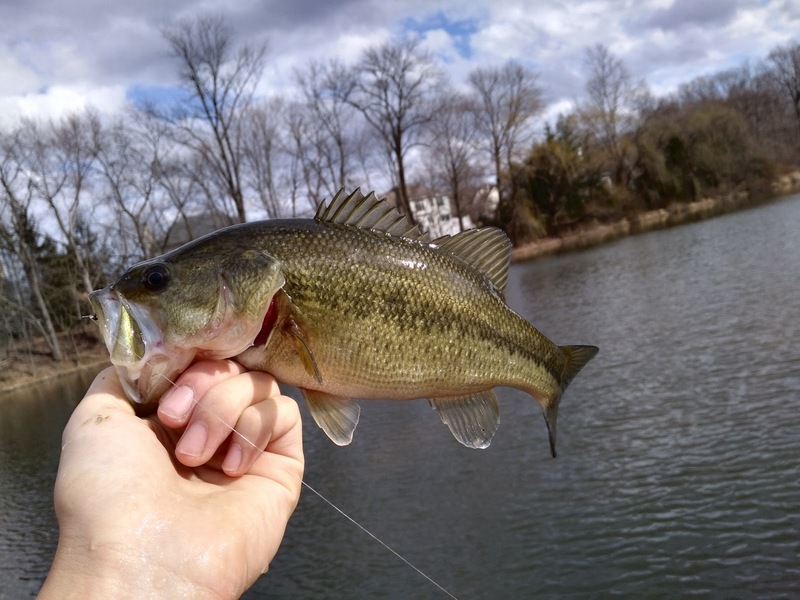 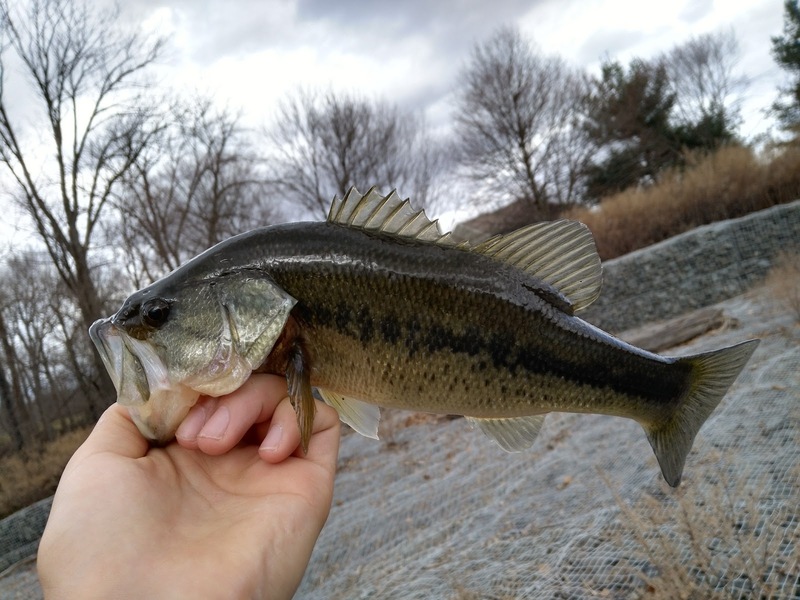 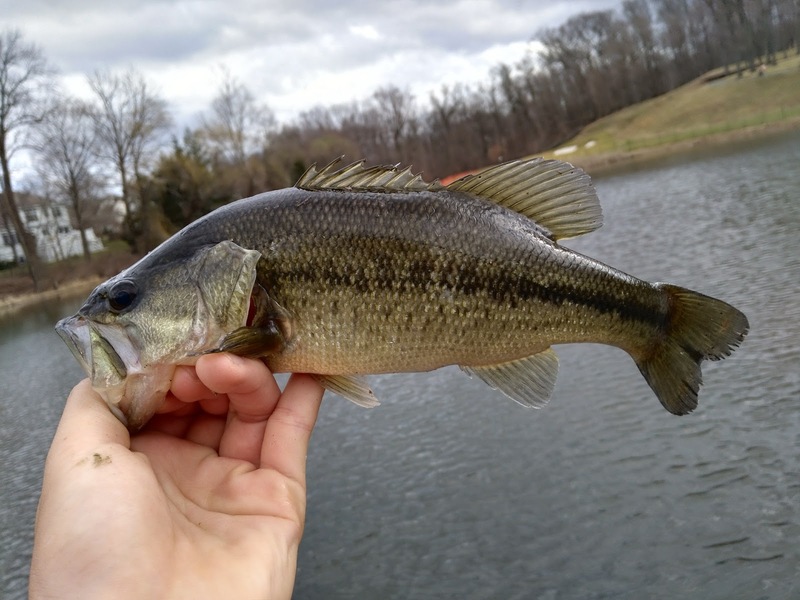 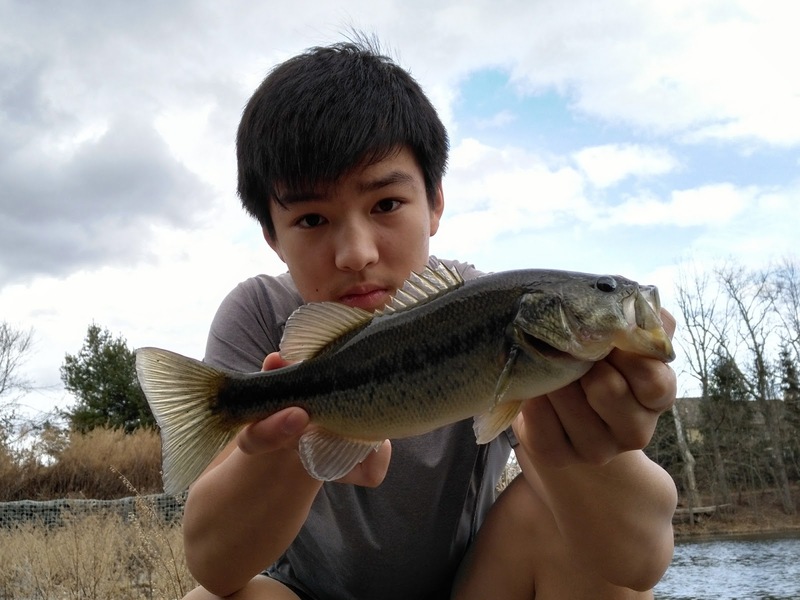 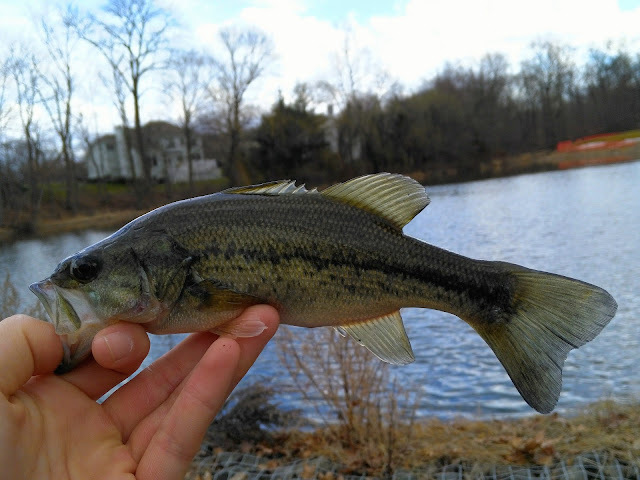 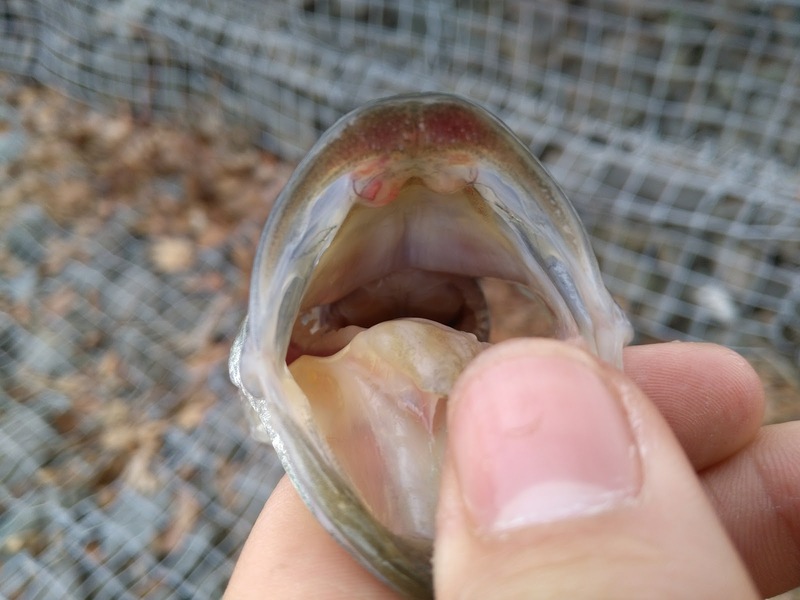 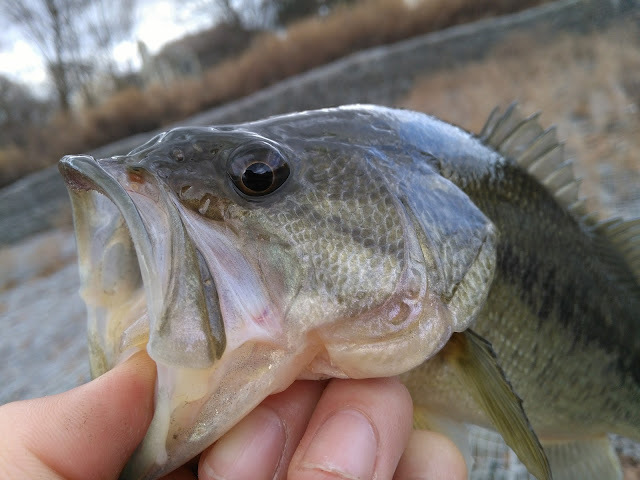 Nothing eventful, but it was a great feeling to have a rod in my hand after a long dry spell, and the bass were cooperative. 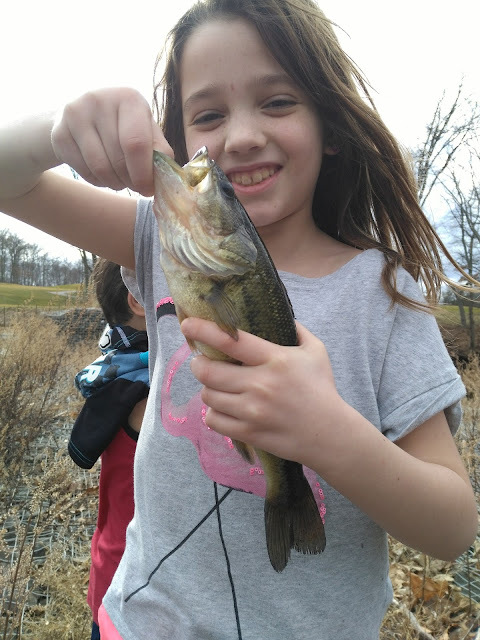 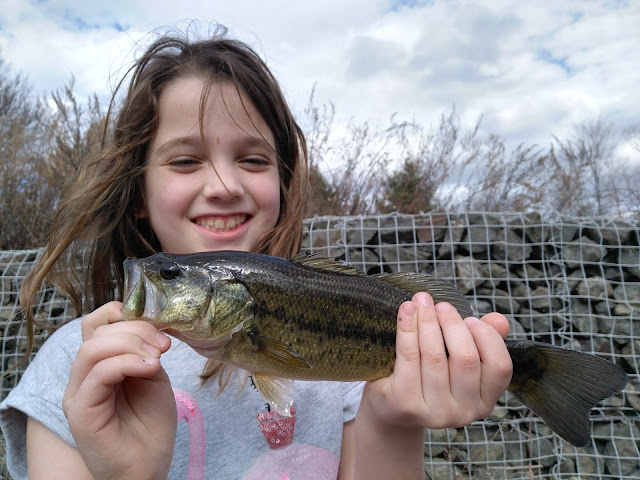 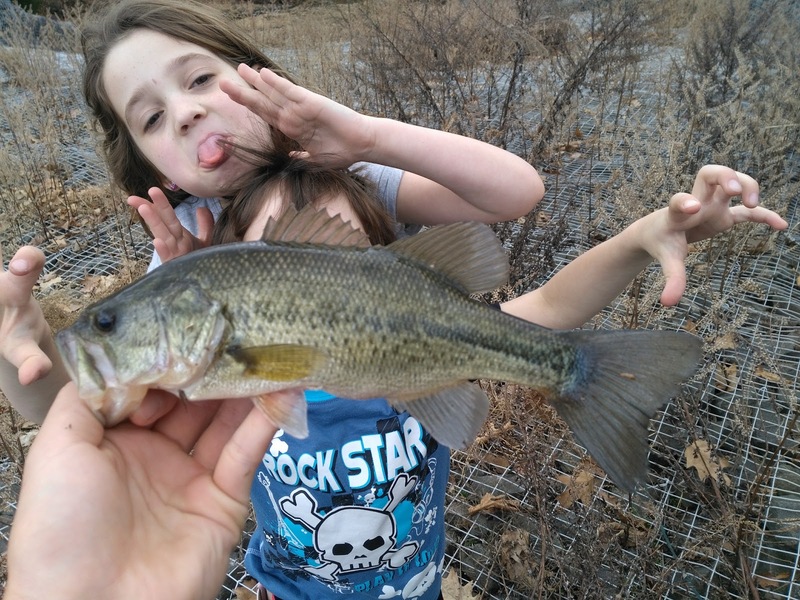 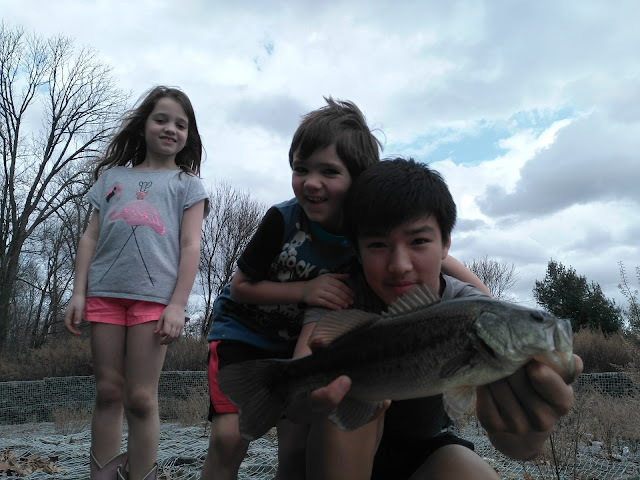 My neighbors happened to be there as well, and I helped the older sister catch her first bass! Well fed fish, although small.